They may lighten the load for some tax payers but the sheer number of individual tax reliefs that you could be eligible for is mind boggling, meaning it can be difficult to know how to fully take advantage of these sometimes controversial offers. There are more than 1,000 different tax breaks that individuals, couples and businesses can apply in order to reduce their tax liability, and our team at Jacobs Allen love nothing more than identifying some of the more obscure reliefs out there to help you cut your HMRC bill. Chancellor Philip Hammond was looking to the last of these options when he pulled a rabbit out of the hat on Budget Day 2018 and announced a tax break for businesses providing public toilets. But not all tax breaks work as intended. In 2006 a new tax relief was introduced in a bid to stimulate UK film production, a measure credited with bringing high-profile franchises such as Star Wars to the UK. The tax break has also lead to the production of many lower-budget films; however, it opened up the system to abuse while doing so. In 2013, the producers of a thriller called A Landscape of Lies were prosecuted by HMRC after claiming tax relief on their entire budget – which they claimed to be in excess of £19 million. In reality, the movie actually cost less than £100,000. Should there be so many ways of cutting your tax bill? Critics argue that tax reliefs are a drain on the public purse and the number should be reduced. Publishing the results of its annual review on the cost to the nation of tax reliefs, think tank the Resolution Foundation suggested the bill had grown to £164 billion in 2018/19. As well as the cost in lost revenue, there is also the cost of administering these reliefs to factor in plus the increased potential for error, tax avoidance and fraud that comes with an over complicated tax system. picked 155 of the 1,042 individual reliefs in operation as of November that year to study further. They looked at tax reliefs including the seafarers’ earning deduction and the tax break offered on employer-provided luncheon vouchers. The latter was introduced in 1946 during post-war rationing and but by 2010 the 15p a day tax relief on these was outdated and almost worthless. As a result of the OTS scrutiny, 47 reliefs – including the luncheon voucher deal – were wiped while the board argued for the consolidation and simplification of those that remained. Sadly when the OTS revisited the issue in 2014 instead of finding fewer tax breaks they found more – 1,140 to be precise. The National Audit Office (NAO), the government spending watchdog, carried out its own investigation in 2014 entitled ‘How much do tax reliefs cost government?’. he study concluded that “as a proportion of GDP the sum of all tax reliefs has increased from 16% to 21% since 2005/06, while tax revenues have decreased marginally”. 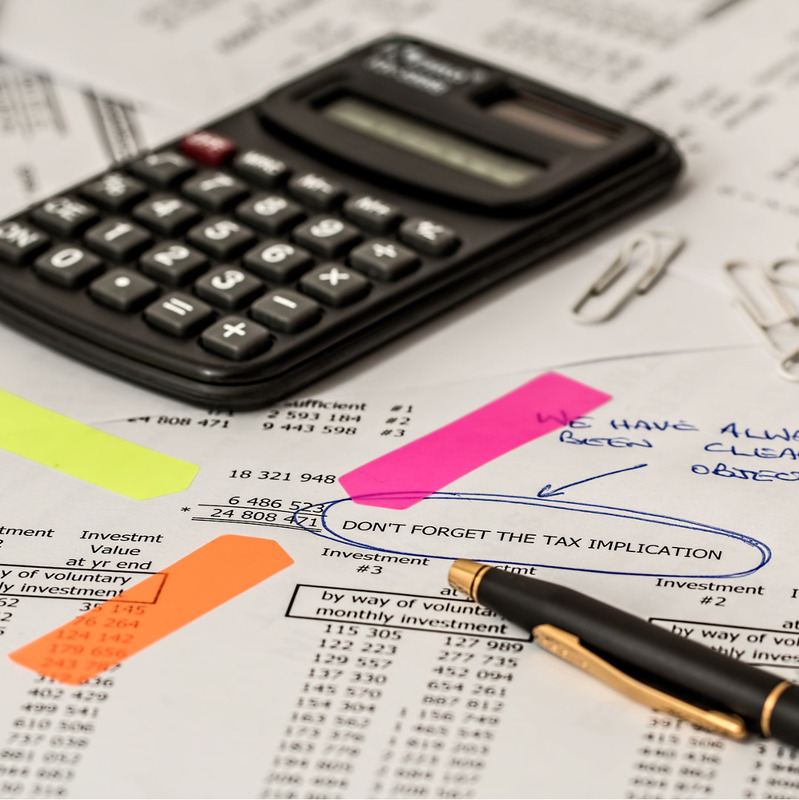 However, it is worth noting that the vast majority of the sum cost of tax relief is as a result of the income tax personal allowance – far less controversial than many other reliefs. It is unlikely we will see a slimming-down of tax reliefs – or a complete overhaul of the tax system to make it more streamlined – in the near future. Many of our tax breaks were introduced to serve a specific purpose or mitigate a certain issue by the Government of the time and once they have been embedded in the system it would be difficult for a successive Government to remove them. Although, in his 2018 Budget, Mr Hammond did reduce the final period exemption for principal private residence disposals offered on capital gains tax, substantially reducing the scope for tax savings. Could Jacobs Allen Chartered Accountants and Chartered Tax Advisors help you with your tax bill? We can identify the tax reliefs that could be applicable to you and your business and explain more about how you could benefit. Contact our offices today.